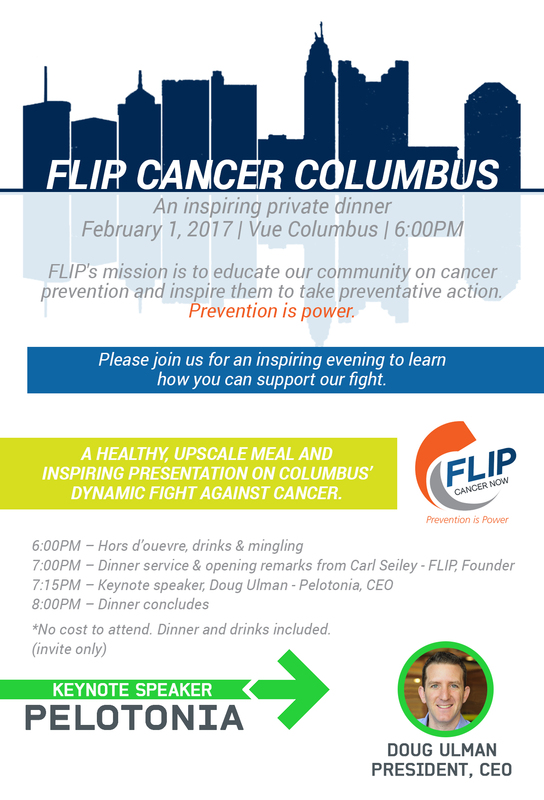 FLIP is planning a private dinner to engage new advocates in FLIP’s cancer prevention mission. Since founding FLIP in 2010, we have known that we would need to eventually hire the full time director that FLIP deserves. FLIP’s private dinner will kickoff a fundraising campaign designed to enable FLIP to hire a director and impact significantly more lives through cancer prevention.